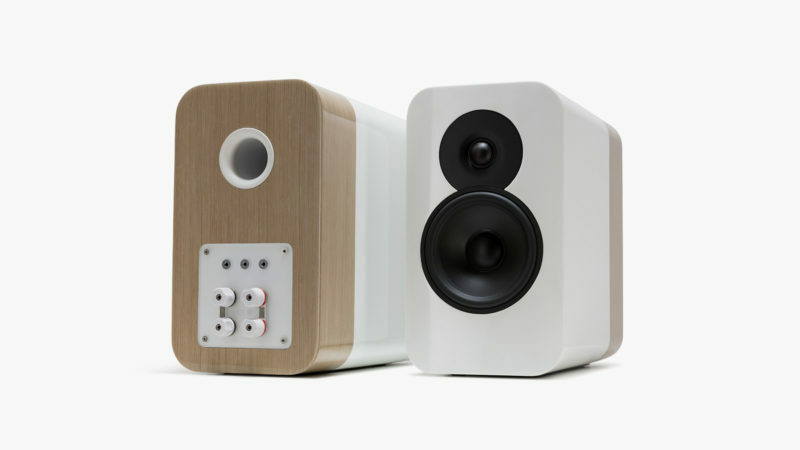 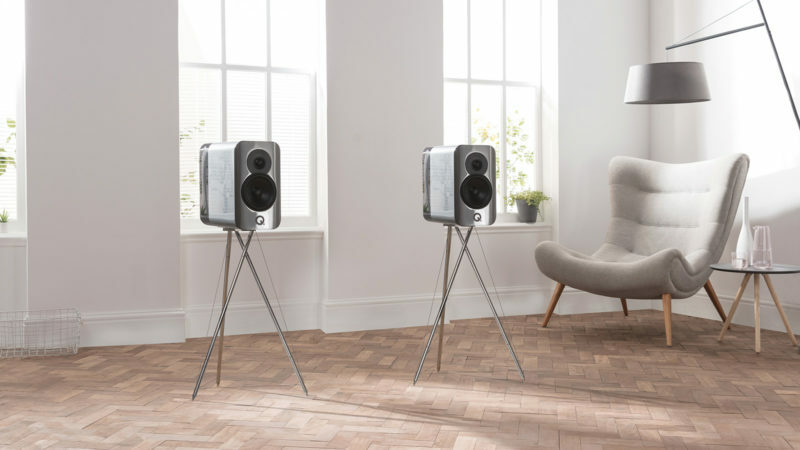 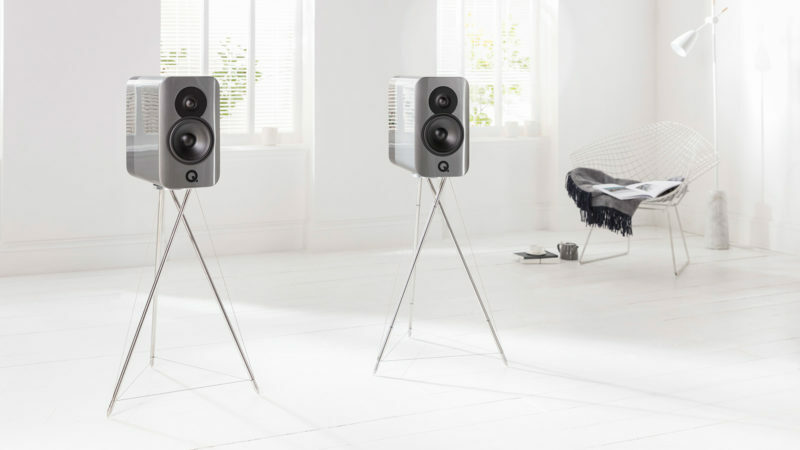 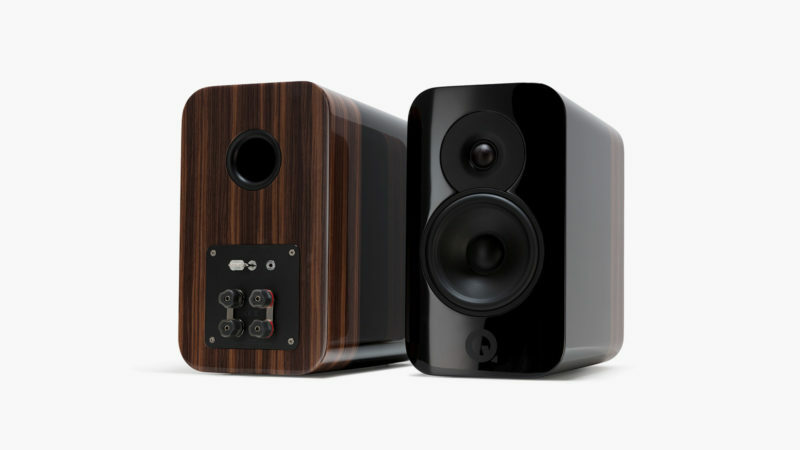 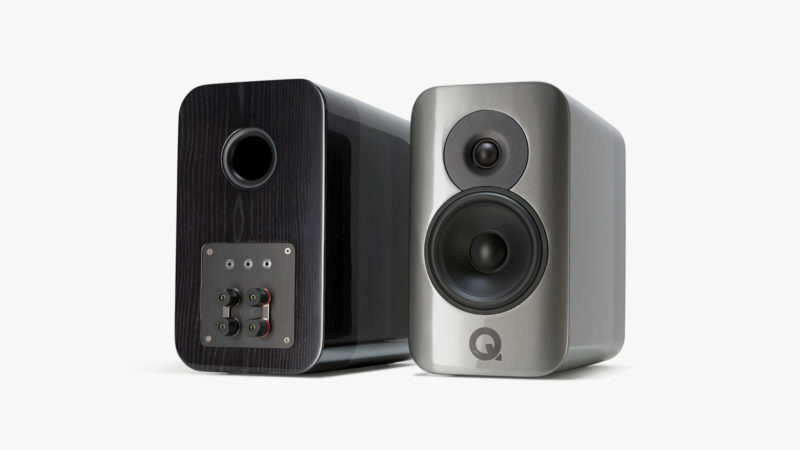 Over the past decade or so, the award-winning hi-fi electronics company Q Acoustics has stayed faithful to its vision of creating “the best affordable loudspeakers in the world.” Its audiophile-level flagship product, the Concept 500, delivered high-end sound while pleasing the eye through its strikingly elegant design. 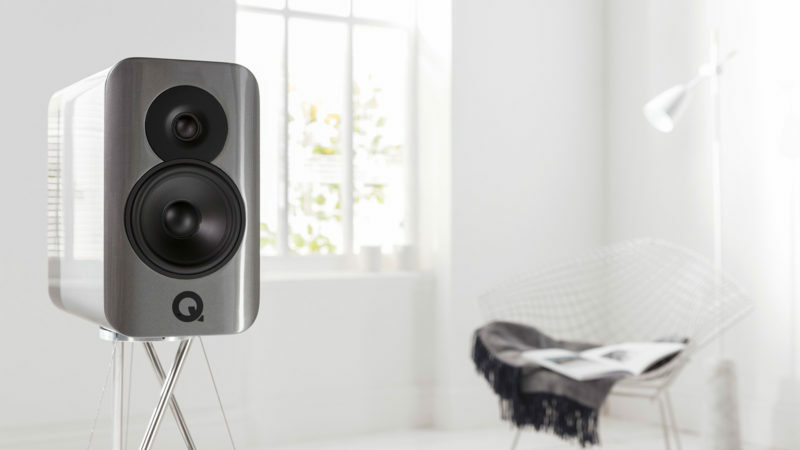 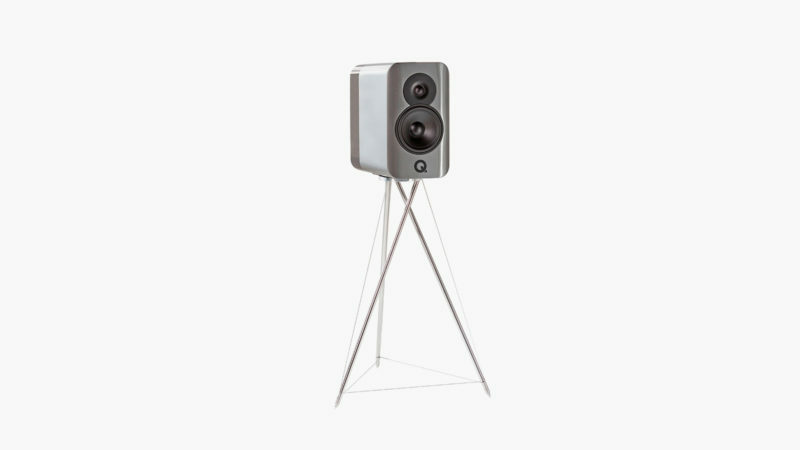 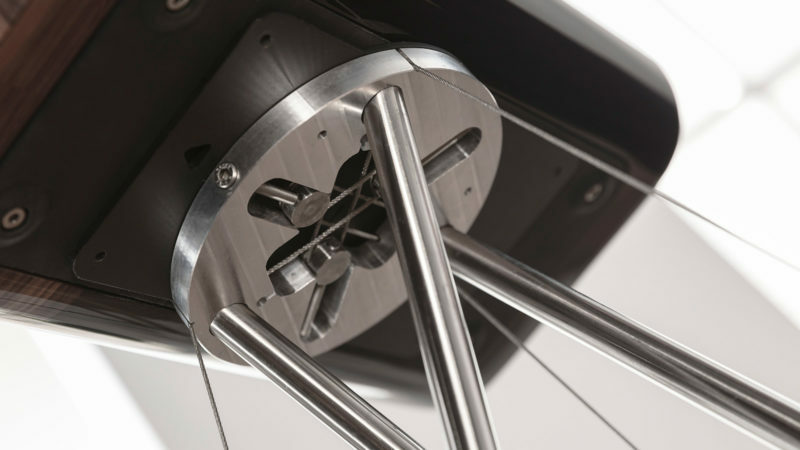 Now, Q Acoustics is offering all the quality and style of the floorstanding Concept 500 in its new Concept 300 – a distinctive speaker that echoes the Concept 500 while incorporating a Tensegrity stand of load-bearing solid stainless steel bars that form an intrinsically stable tripod. 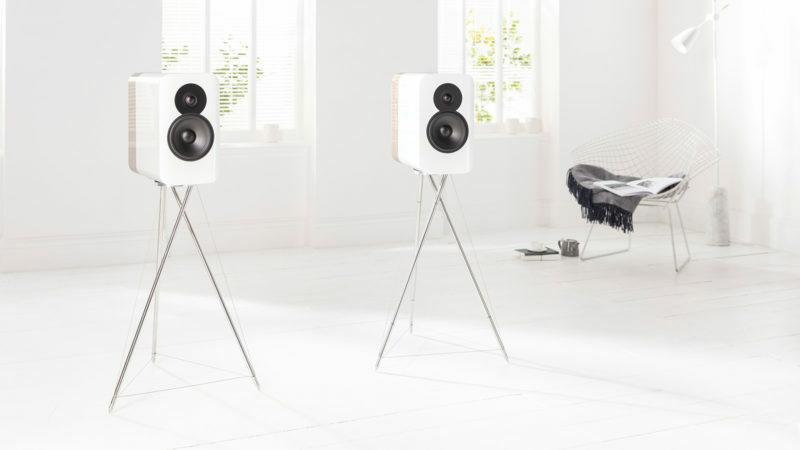 It also features an Isolation Base Suspension System that prohibits vibrations from emanating through the bottom of the speaker. 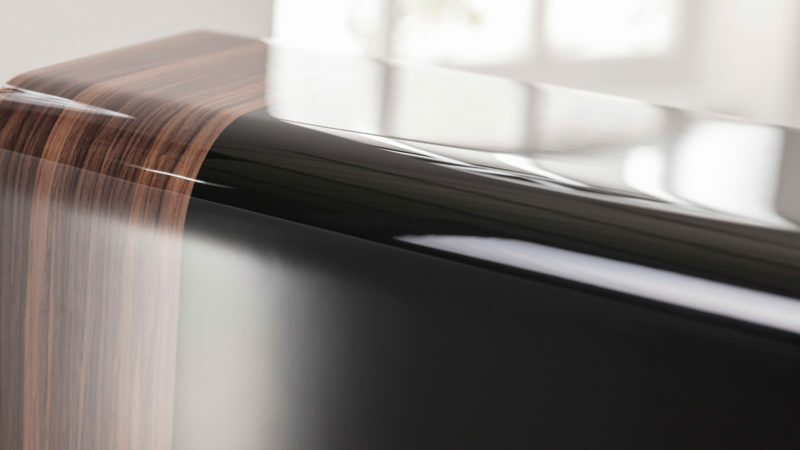 In addition to its beautiful stand, the Concept 300’s clean and sophisticated design and its gloss finished, real wood veneer will definitely turn some heads.